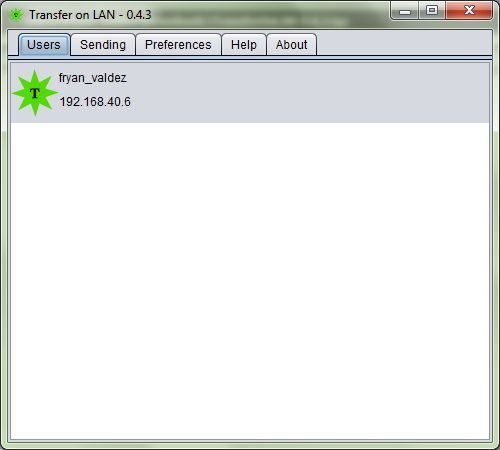 You can monitor the progress of the transfer from process under Sending tab. When transfer is completed, you can access the files from the folder you earlier defined. Transfer on LAN is an open source tool and supports Windows, Linux and Mac OS. I tested it on Windows 7 x86 platform.